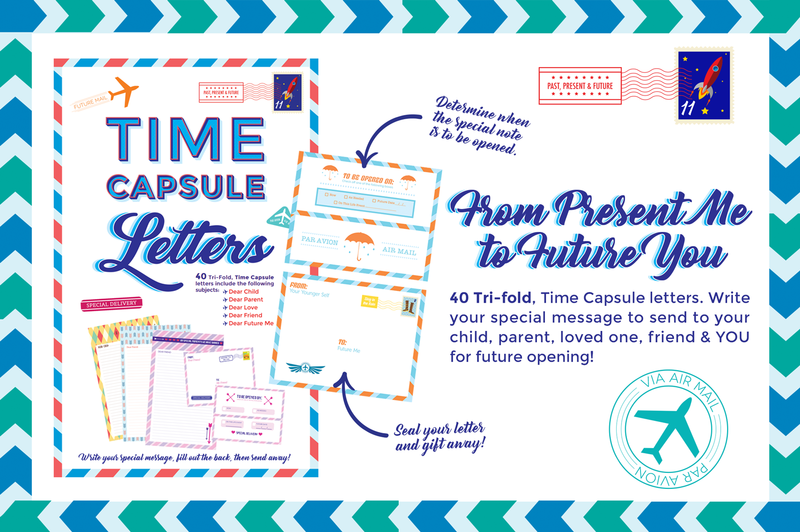 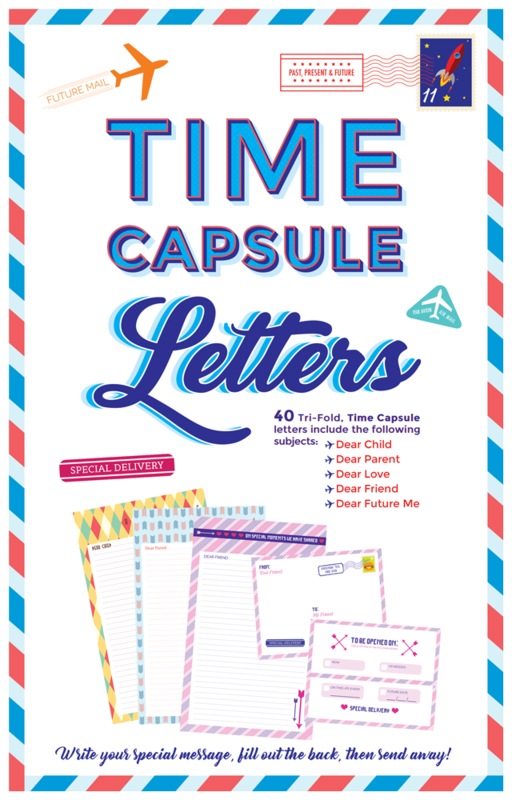 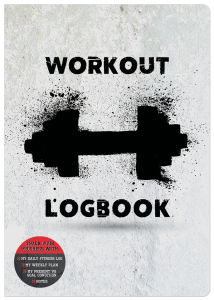 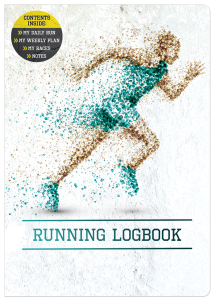 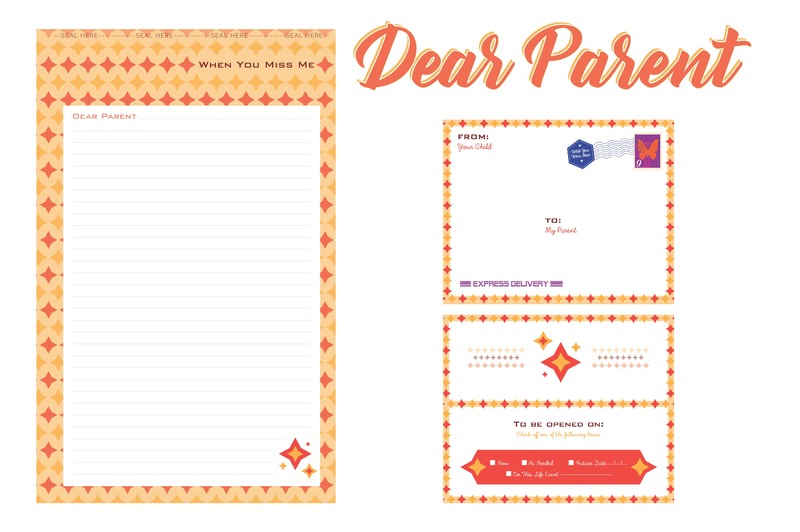 Inside you will find 40 letters addressed to your child, parent, friend, loved one and yourself—to fill with your own words of wisdom, time-tested advice, love notes, stories, special memories and more! 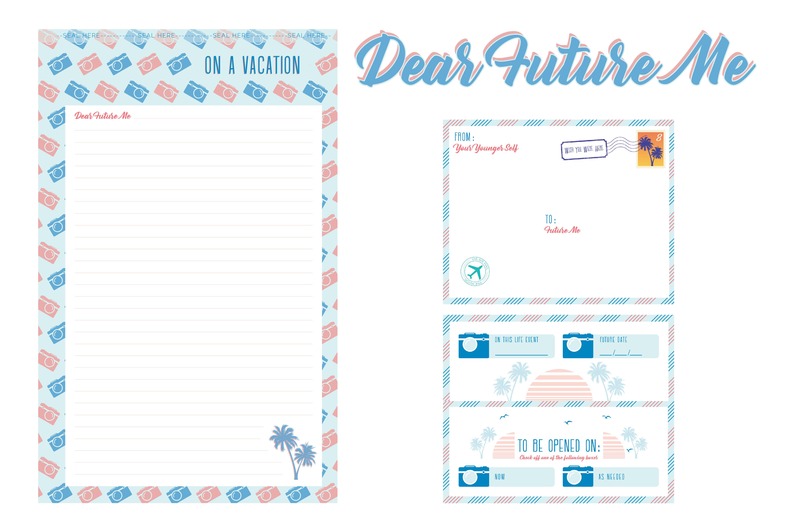 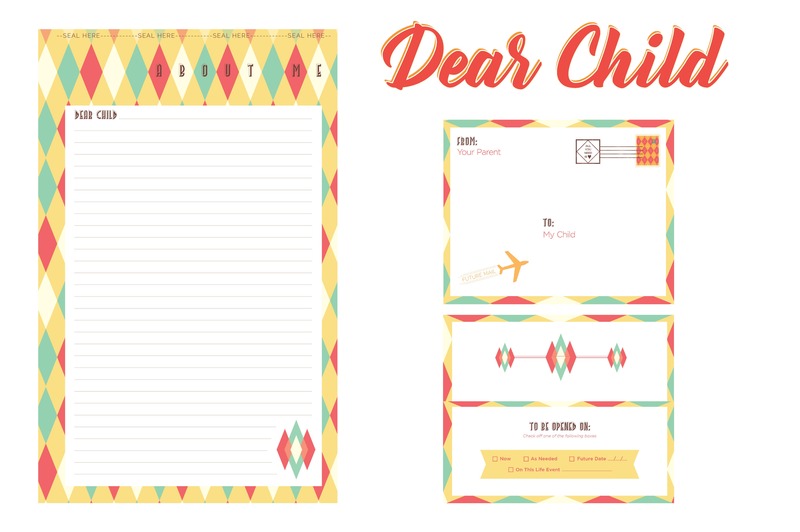 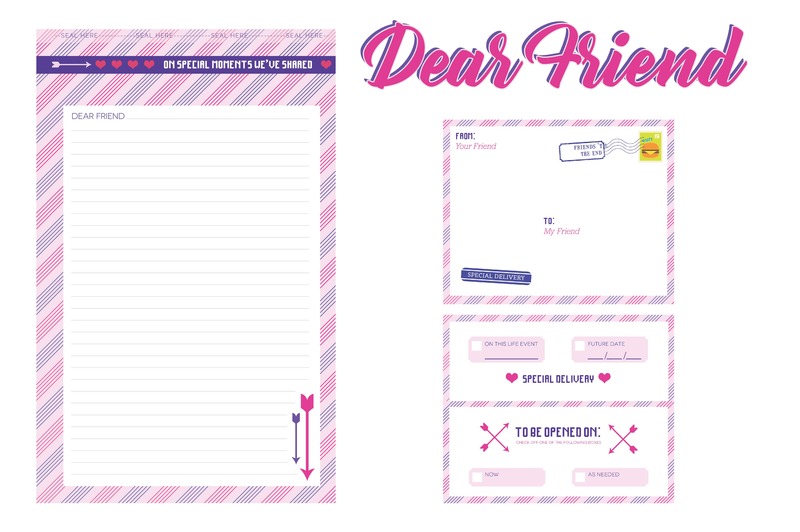 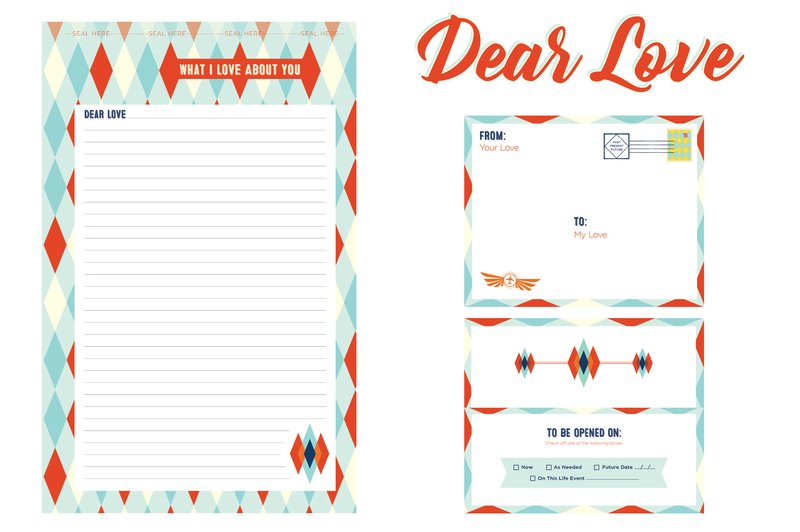 Each tri-fold letter has a section on the front to write your note and another section in the back with instructions on when to open the letter. 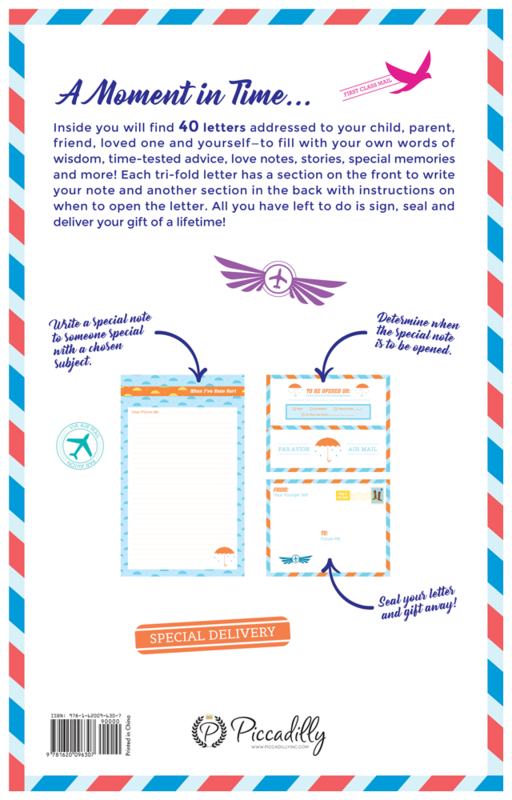 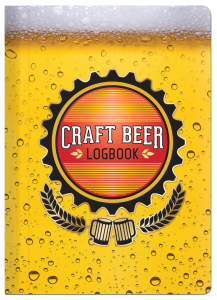 All you have left to do is sign, seal and deliver your gift of a lifetime!